Availability: Free Shipping in the US - Alexis arrives in about a week. 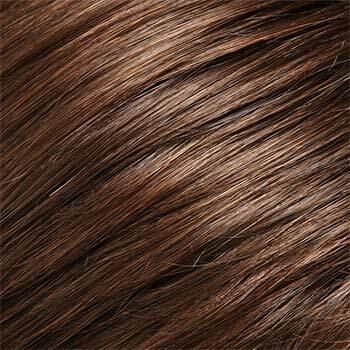 Bang: 5.25", Crown: 12.5", Side: 14.5", Nape: 12.5"
Alexis by Jon Renau is a below the shoulder bob of lusciously cascading layered waves and a sweep of "shaggy" bangs. 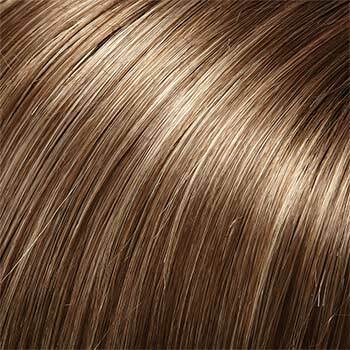 With a monofilament top Jon Renau Alexis wigs offer a natural look with styling versatility. 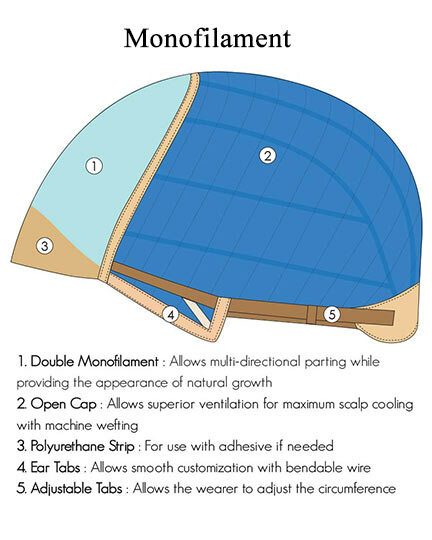 The double monofilament cap construction provides multi-directional parting options while providing an appearance of natural hair growth. 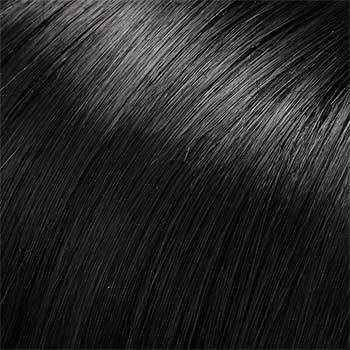 Ear tabs as well as tabs along the sides allows the wearer to customize the fit of the Alexis wig. A polyurethane stripe can be used with adhesive for a more secure fit while the open cap construction of Alexis allows superior ventilation. 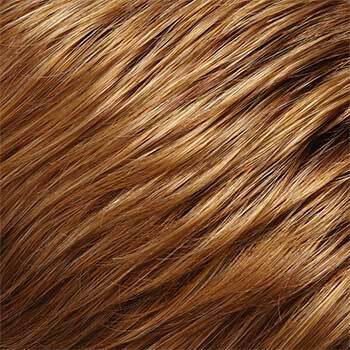 The second color way shown of Alexis is 12FS8, Shaded Praline. 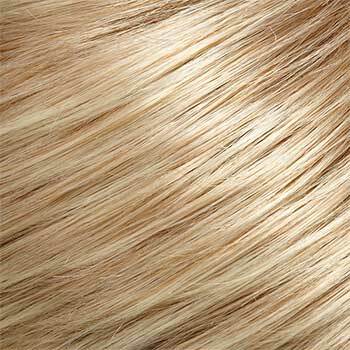 The Alexis wig weighs 99.2 grams. There are 42 colors available for Alexis. To Buy Alexis, Click On A Small Swatch Below. If you would like to discover other products that share some of Alexis's qualities try the links below.